﻿ Sympathy Tributes Annita's Floral Design, Wedding Flowers Rugby, Bouquets Rugby, Wedding Flowers & Bouquets Warwickshire, Sympathy Tributes Warwickshire, Bridal Flowers Warwickshire, Sammie Lou Bridal Couture, Rugby, Warwickshire, Daventry, Northampton, Leicester and Coventry, Rugby, Warwickshire, Daventry, Northampton, Leicester and Coventry. Sympathy Tributes . . . 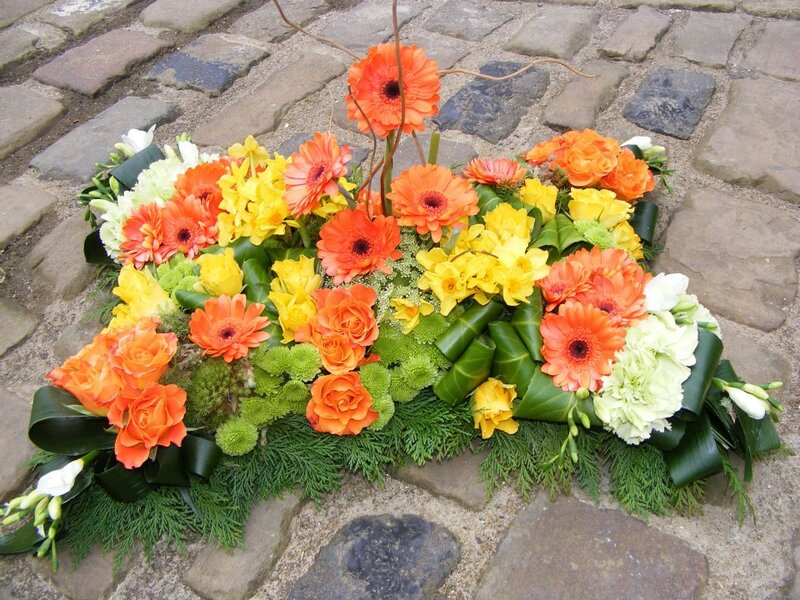 Your Final GoodBye in A Floral Design……. •	Bespoke Tributes designed for you…… Make it personal.